International flights: Iran Air offer direct flights to Tehran, and other airlines offer flights via stops in different European countries. Prices vary according to season and availability in the region of £400-£700. We are able to check the availability and the cost and recommend an ATOL holder for purchasing your tickets. Visas: We will arrange any necessary visas on your behalf. Fees charged by the Iranian Embassy are not included in our tour prices as they are subject to variation, and will be charged at cost. The fee for UK nationals as of January 2018 is £165. 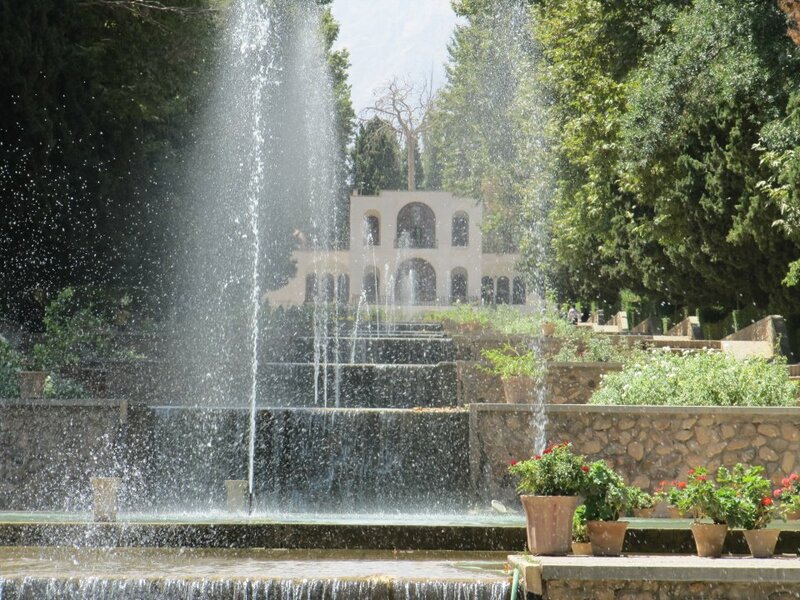 When to go: In spring and autumn you can enjoy a pleasant climate in most parts of Iran. Winter is ideal for visiting the south and Persian Gulf area. In high summer you will need to take care in the hotter regions. Clothing: a special dress code applies in Iran. A light-weight long dress and a head scarf are recommended for women and long trousers for men. Alcohol: All forms of alcohol are strictly prohibited throughout Iran. Currency: The Iranian currency is the Rial. The most flexible currency to take is US dollars and Euro. Credit card and travelers cheques are not acceptable only cash to be taken. At the Tehran airport Banks are open 24 hrs if you wish to exchange currency upon arrival. 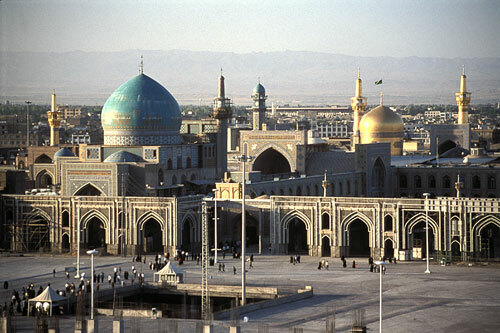 Health: At the time of going to press, visitors to Iran do not require any mandatory vaccinations, however, the health authorities suggest you consider vaccinations against Hepatitis A, Typhoid, Tetanus, Polio, Meninogococcal Meningitis. We recommended that you check with your doctor and official health advisory services for more specific advice, or if you have any other concerns before travelling. Trekking equipment: General camping equipment such as tents and sleeping bags will be provided. You are required to have your own personal gear such as waterproofs, boots. At the time of booking we will send you additional information for our trekking tour.